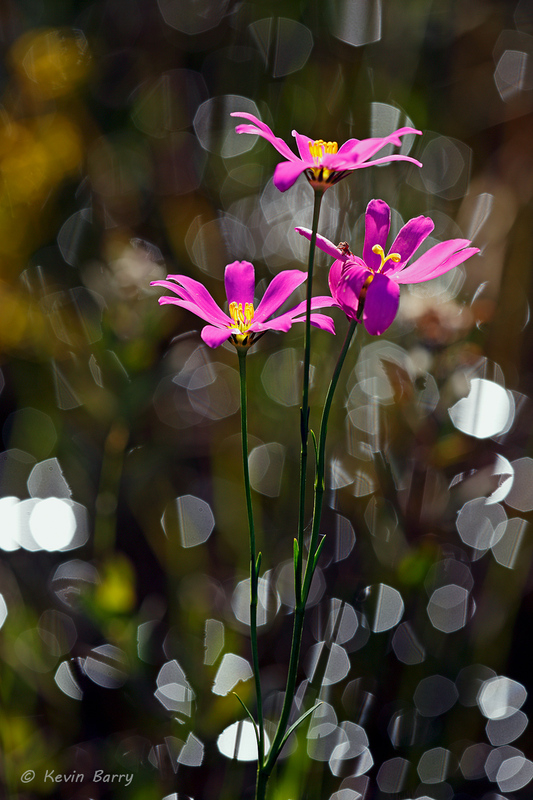 Bartram's Rosegentian (Sabatia decandra) is found in open, sunny and damp places - wet pinelands, savannas and ditches. Its range includes most of Florida and in a few scattered counties in South Carolina, Georgia, Alabama and Mississippi. It flowers from April to October. Photo © copyright by Kevin Barry.